In this collection of seventy-six collages, strange things happen. Rocks fall out of the sky, and people also. Enormous knives threaten unprotected flesh, and mouths stretch to the point of pain. But then these scenes of horror are punctuated by moments of surreal humor—like fishermen landing human brains or sportsmen catching them. On first viewing, such bizarre, often nightmarish scenes look worlds apart from Mito’s “realistic” paintings and drawings. However, reflection reveals that her two bodies of work don’t simply complement, they actually complete each other. To comprehend this singular artist’s accomplishment you need both. Taken together, Mito’s work makes us see the strange in the familiar and recognize the familiar in what looks strange. 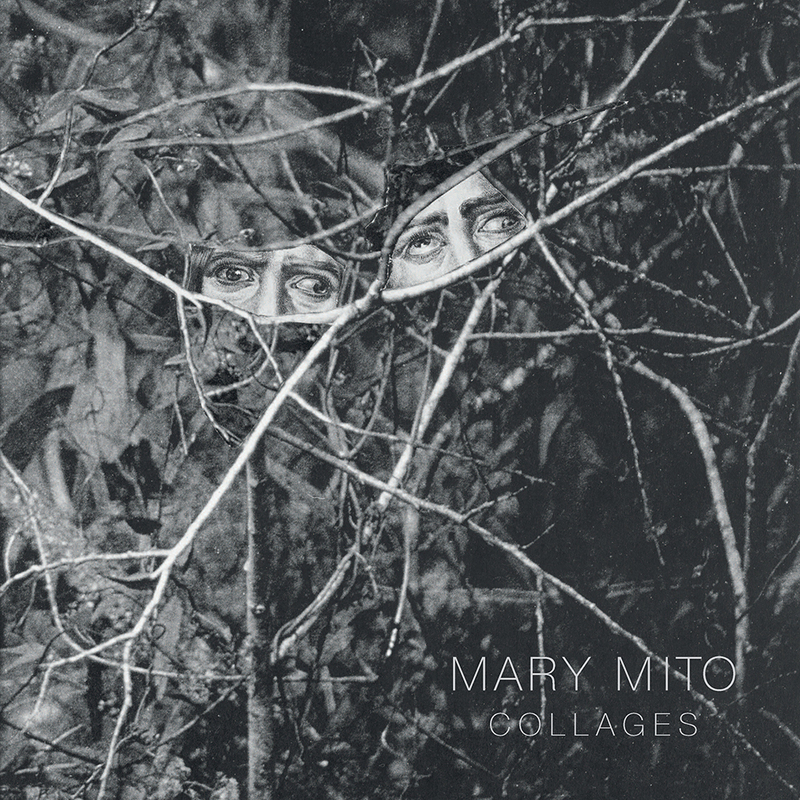 After living and working in New York for thirty years, Mary Mito now resides in Santa Fe. Her work is in notable museums and private collections in the United States and abroad. Arden Reed, a Guggenheim and Rockefeller fellow, is a professor of English at Pomona College. His latest book, Slow Art, is forthcoming.